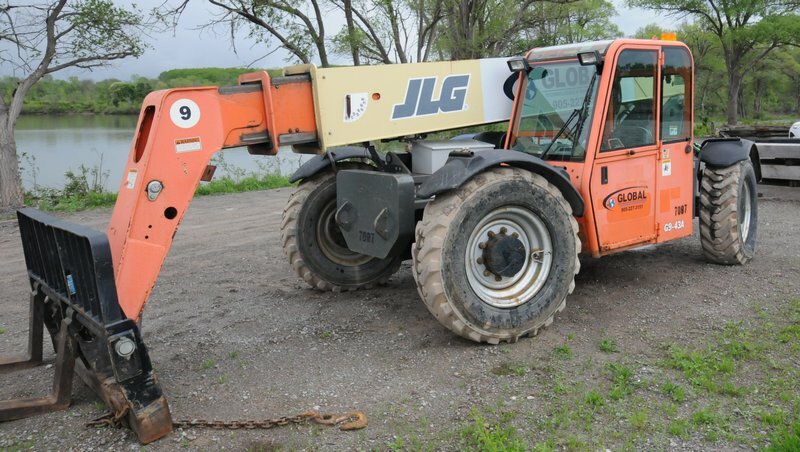 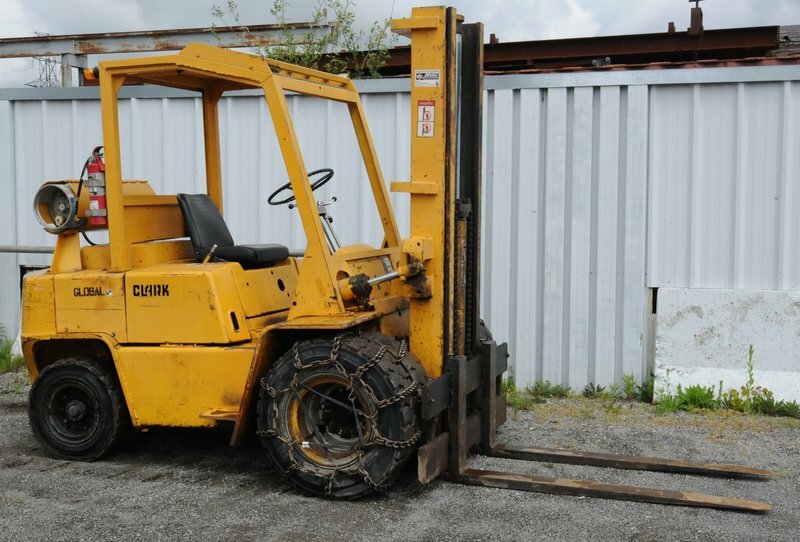 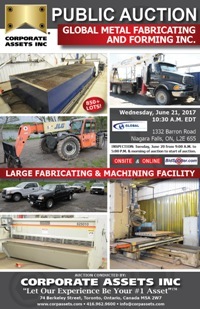 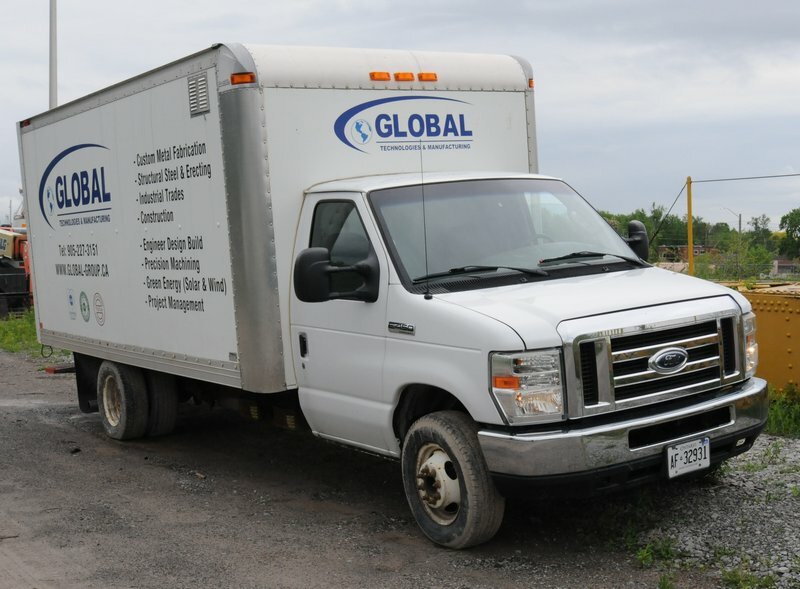 Corporate Assets Inc. | Global Metal Fabricating and Forming Inc. - Corporate Assets Inc.
Tuesday, June 20 from 9:00 A.M. to 5:00 P.M. and morning of auction to start of auction. 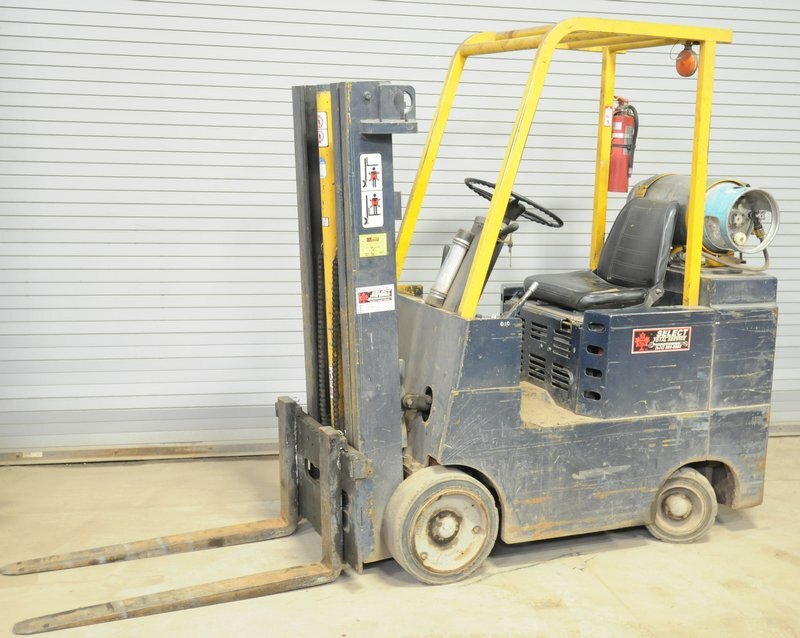 Small items: Thursday, June 22 by 5:00 P.M. 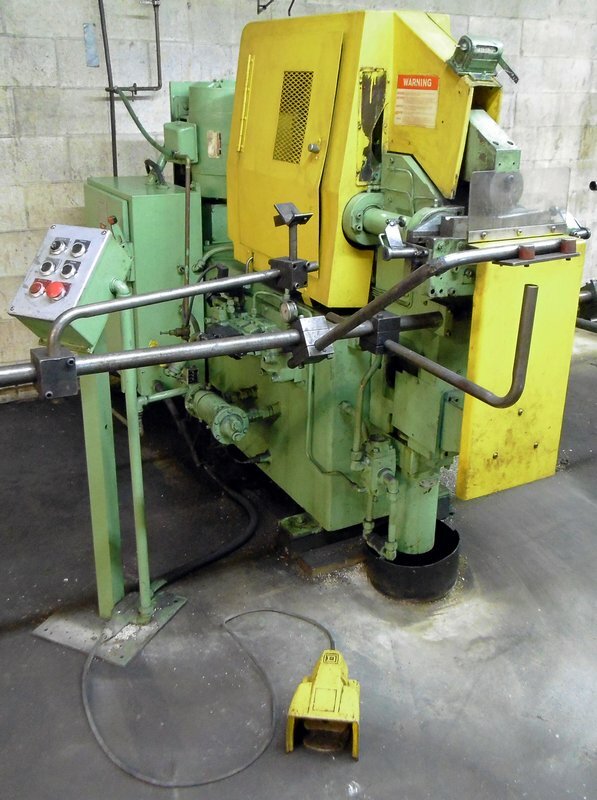 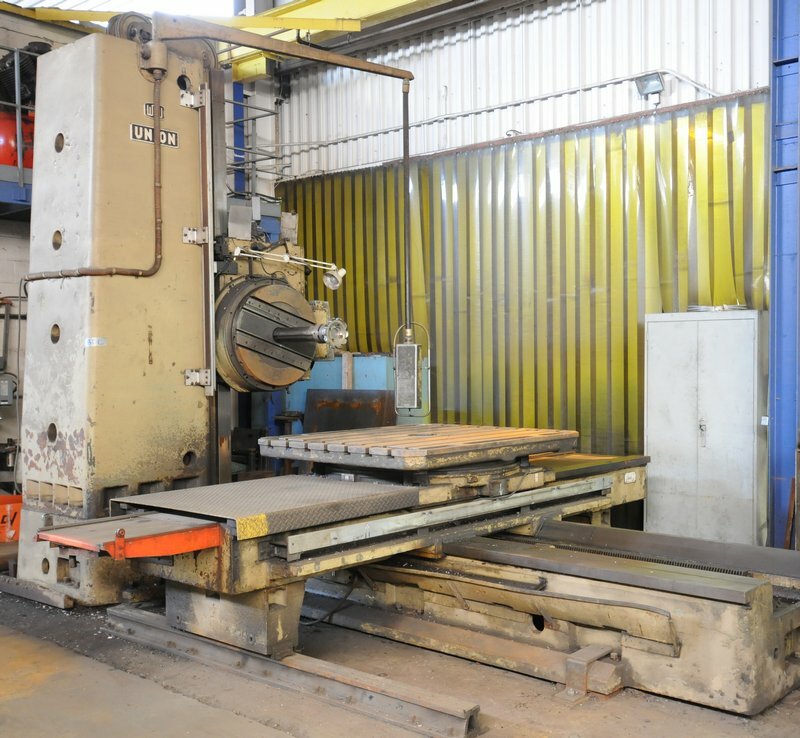 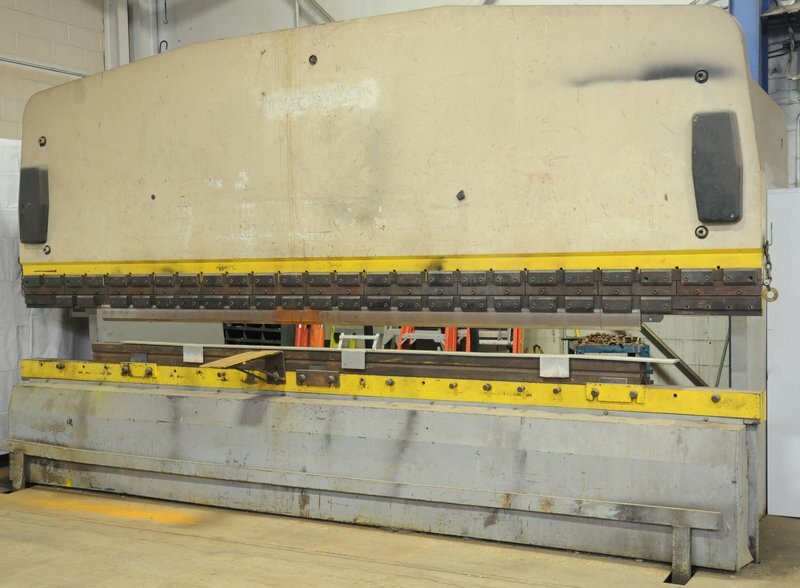 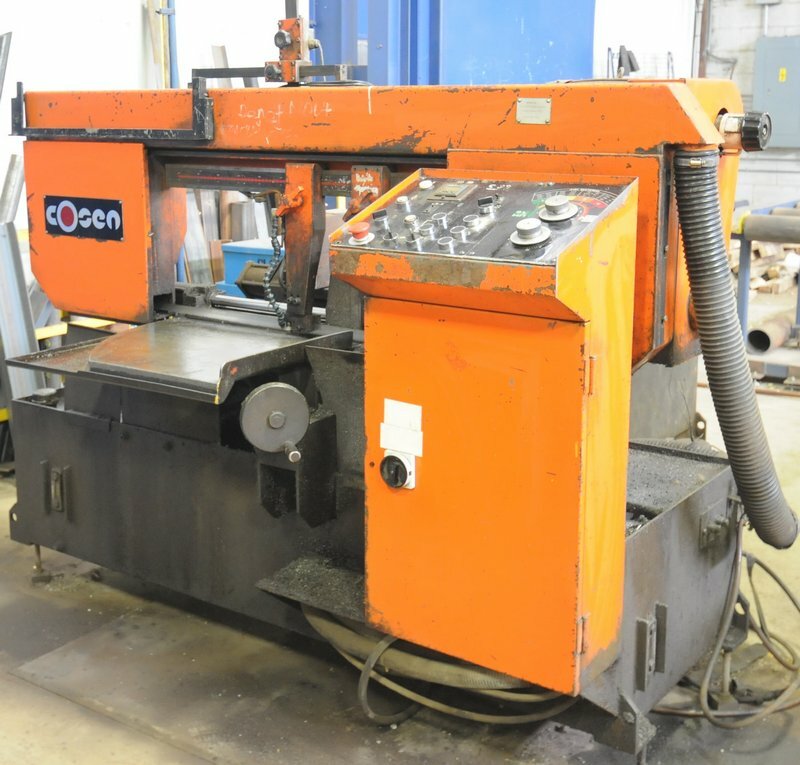 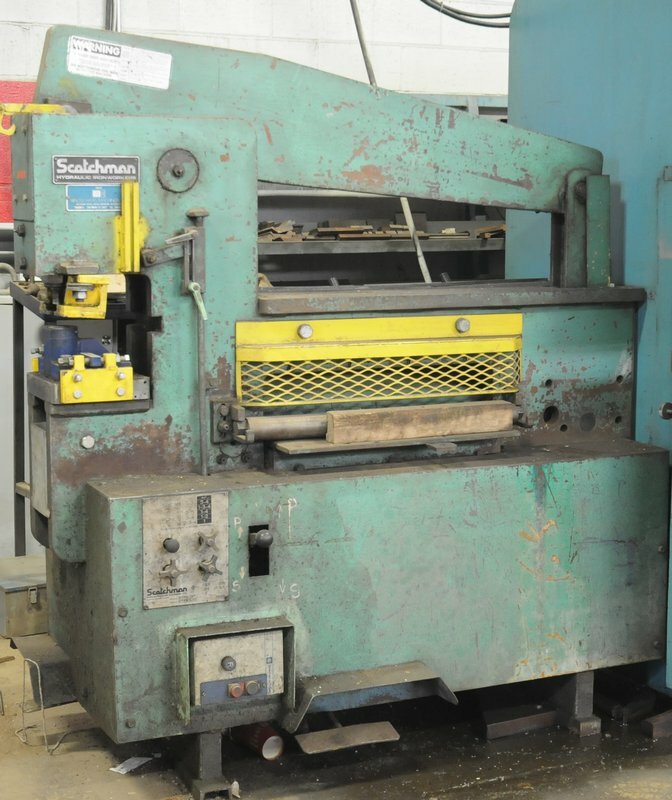 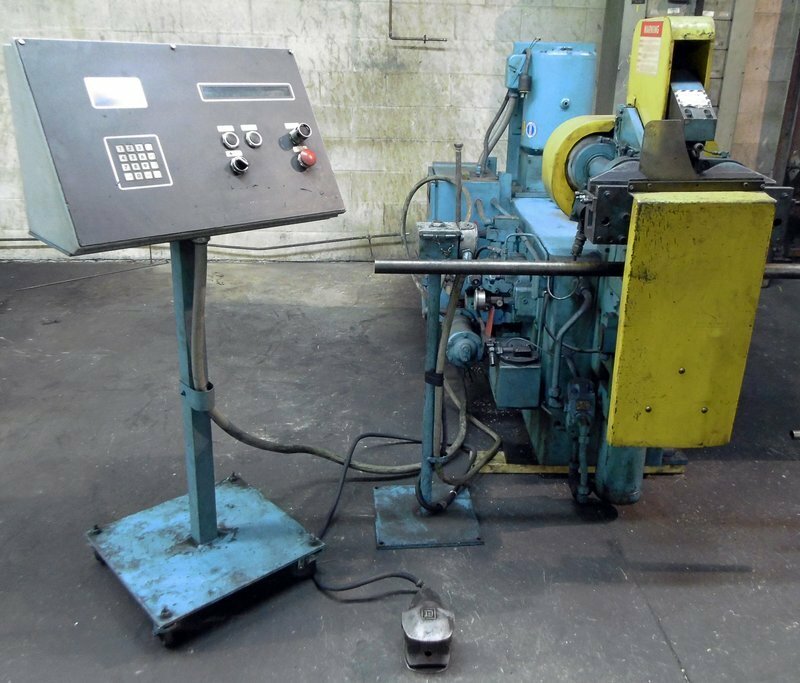 FEATURING: UNION BFT 100-4, 4” table type horizontal boring mill; ACCURSHEAR 10’ x ¼” hydraulic shear SOLD! 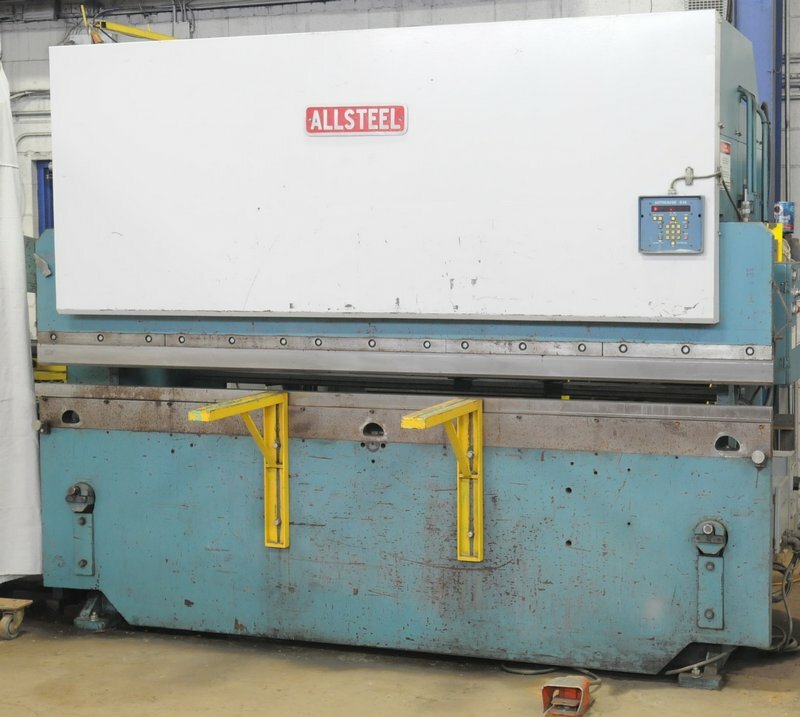 ; ALLSTEEL 70-10, hydraulic press brake with AUTOGAUGE control; PROMECAM 300 ton x 18’ press brake; WEBB 10’ x ½” plate rolls; COSEN automatic horizontal saw; HYD-MECH S20A, horizontal saw; MAS (2000) V050, 5’ radial arm drill; HYPERTHERM plasma cutting table with 10’ x 30’ capacity; JLG (2007) G9-43A, outdoor diesel telehandler; STERLING (2003) flatbed truck with hydraulic boom crane; FORD (2012) F350, pick-up truck with box; FORD (2011) RANGER, pick-up truck; FORD (2008) F450, cube van; CLARK 8000 LB outdoor forklift; DAVIS keyseater; SCOTCHMAN ironworker with dies; TOS (1998) SN50, gap bed engine lathe; RUNMASTER 20” x 60” engine lathe; STANDARD MODERN 1340, tool room lathe; DO-ALL vertical band saw; DAH-LIH universal milling machine; NANTONG vertical milling machine; FIRST vertical milling machine; JN NORTH (late model) portable welding positioner; ALLIS CHALMERS 2800 LB forklift; HUGE ASSORTMENT OF power tools, (25+) welders & plasma cutters, sheet metal & raw material inventory, boom welders, air compressors, shop presses, outside plate & structural scrap, sea containers, brake dies & associated tooling, bridge cranes & MUCH MORE! 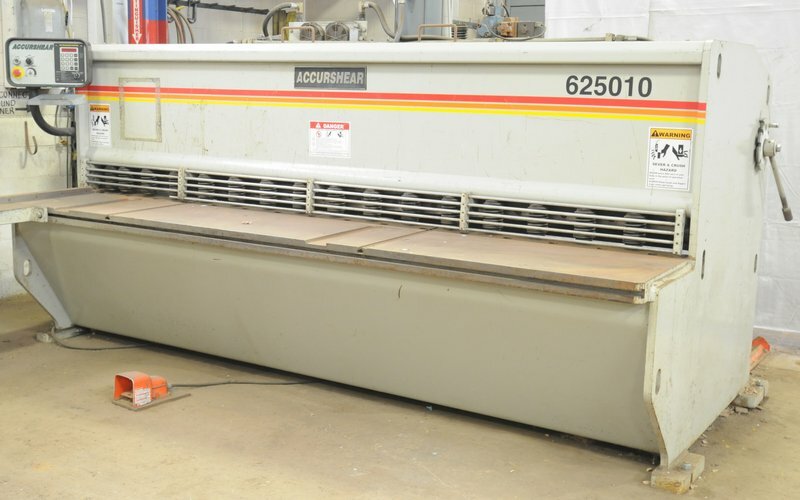 ACCURSHEAR 625010 hydraulic shear with 10’ x ¼” mild steel cutting capacity, ACCURSHEAR 5C2 single axis CNC back gauge, s/n: 3326 SOLD! 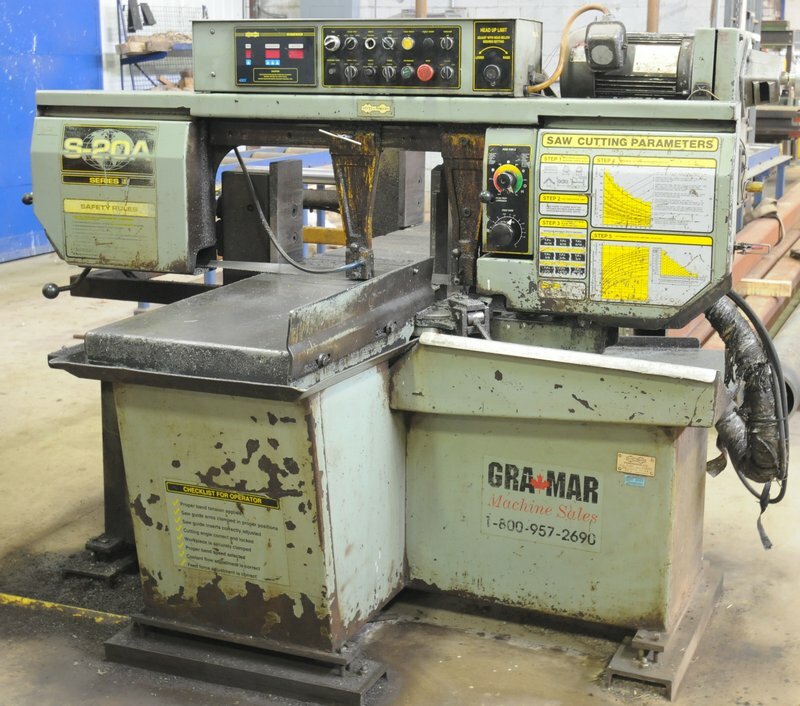 Huge assortment of power tools including mag base drills, portable cut-off saws, reciprocating saws, circulars saws, grinders, impact guns, drills. 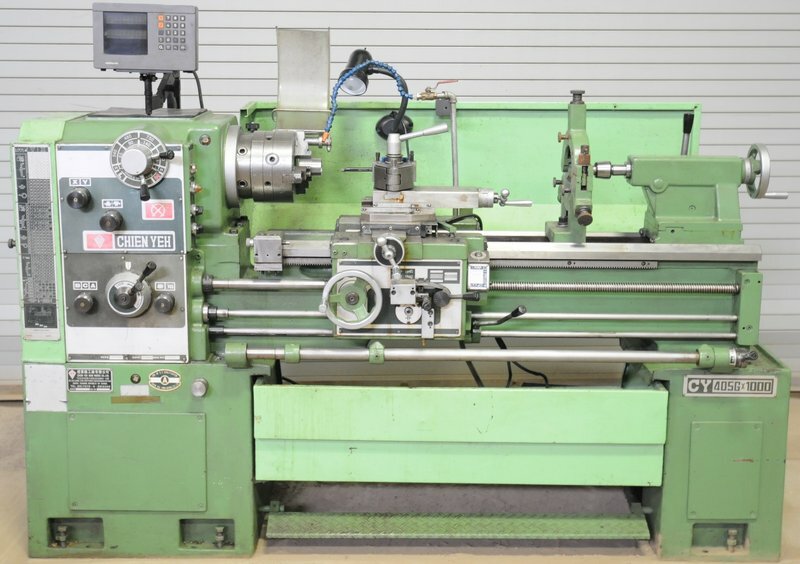 Machine tool accessories consisting of vises, rotary tables, tie down equipment. 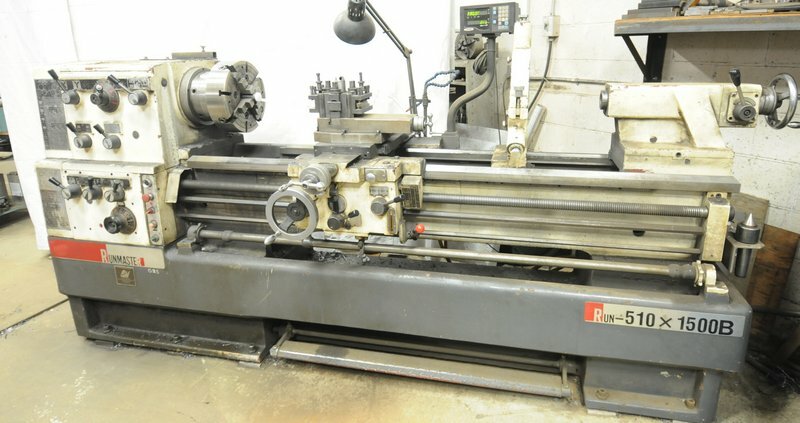 Perishable tooling including drills, end mills, reamers, carbide insert face cutters and boring bars. 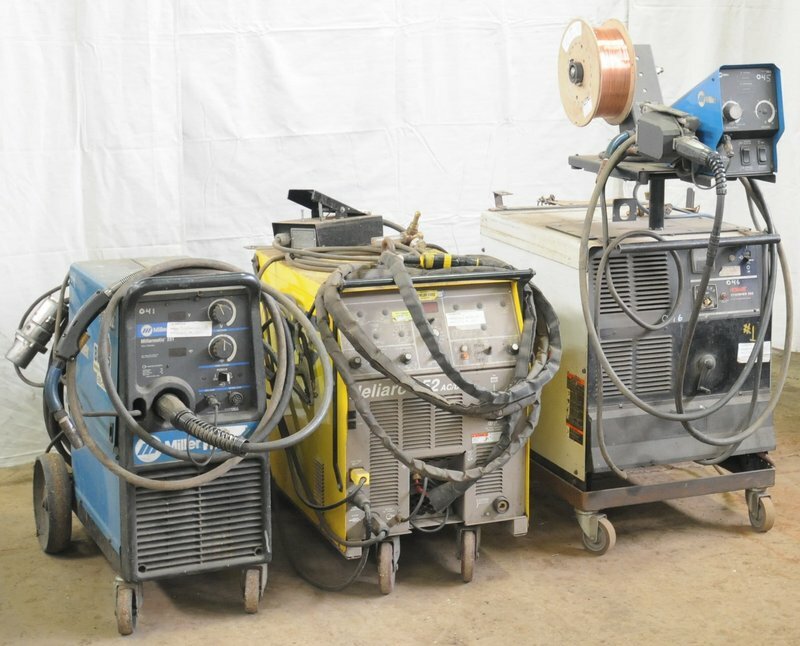 Welding supplies consisting of MIG wire, tig/arc electrodes, welding curtains, gloves, perishable accessories. 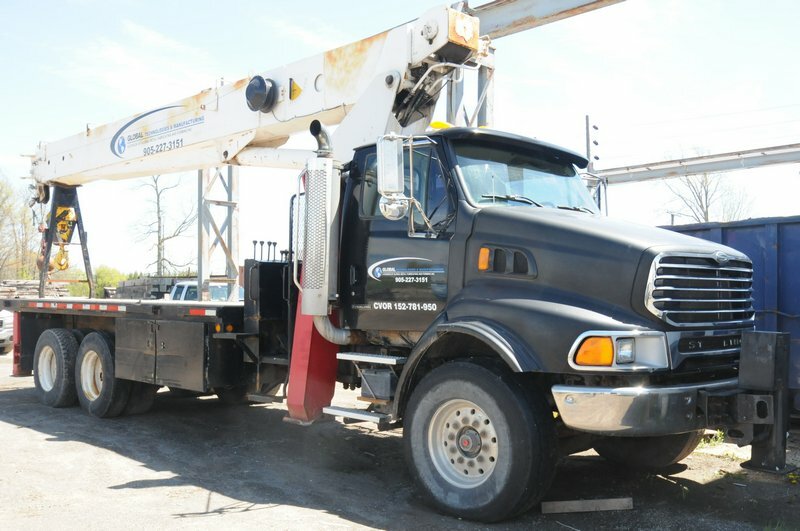 Lifting equipment consisting of sheet metal lifters, spreader beams, straps and slings, shackles and eyebolts. 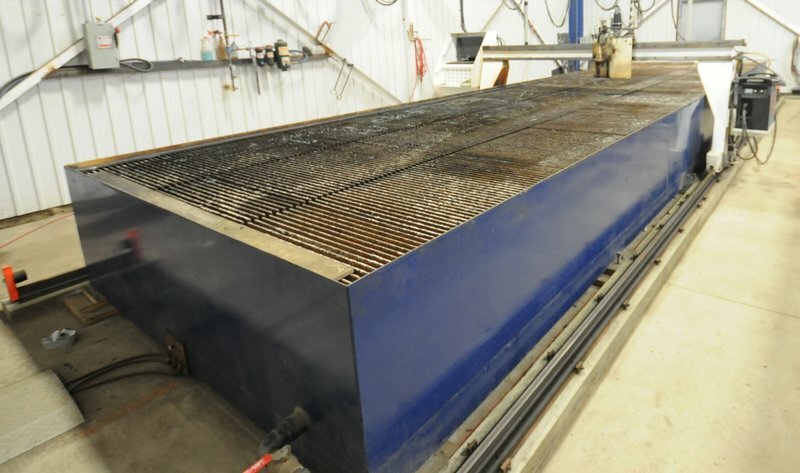 Welding tables, work benches, tool cabinets, gang boxes, high boy cabinets, saw horses, shop fans, ladders. 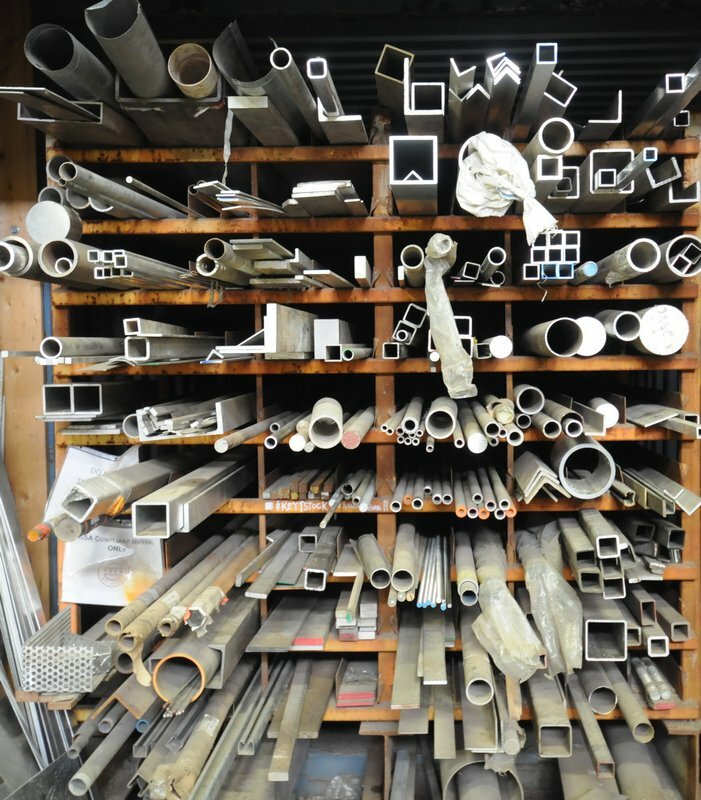 Large inventory of material consisting of sheet metal, angle iron, round stock, pipe and much more!